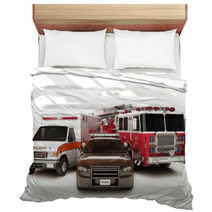 When decorating with home decor, you can only use your personally beloved Fire Truck theme if that’s your thing. 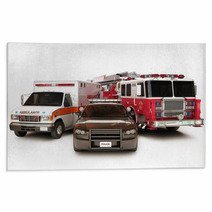 You can get coordinating Fire Truck rugs and wall art! 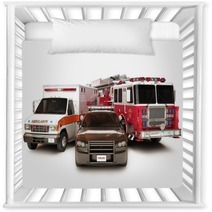 If it’s not your ideal way of decorating and you’re someone that likes diverse decor, then that’s just fine! 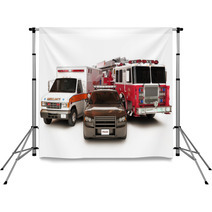 In fact, mixing decor can be a stylish way to give your area both dimension and variety. 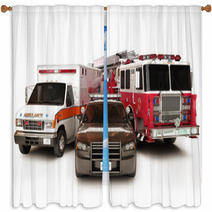 Using Fire Truck window curtains is a smart way to provide your space with an immediate shift because of their size. 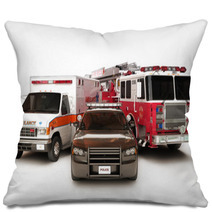 If you’re a person with many favorites, using different styles in the same room as your Fire Truck home decor can display your other favorites. In fact, we promote it! 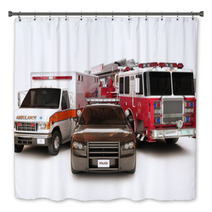 Another valuable benefit to not narrowing your decor to a single theme is the diversity that you get by developing a well of pieces to use interchangeably whenever you want to mix it up. 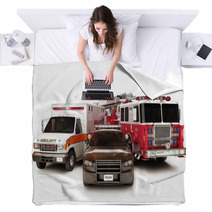 Whether you get bored often or you’re just naturally indecisive, having an array of styles convenient to use is a great way to go. 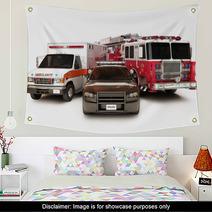 Plus, with all the extra accents you’ll have right there to use, you can rely on those when you want a decorative adjustment and leave your favorite Fire Truck wall art up as long as you desire.